Colin Cowie Celebrations provides a full compliment of services for clients seeking a destination event. Whether you are looking for a location, or you already have one in mind, CCC will provide the management, expertise and peace of mind necessary to ensure that the planning and organization of your event is seamless and enjoyable. 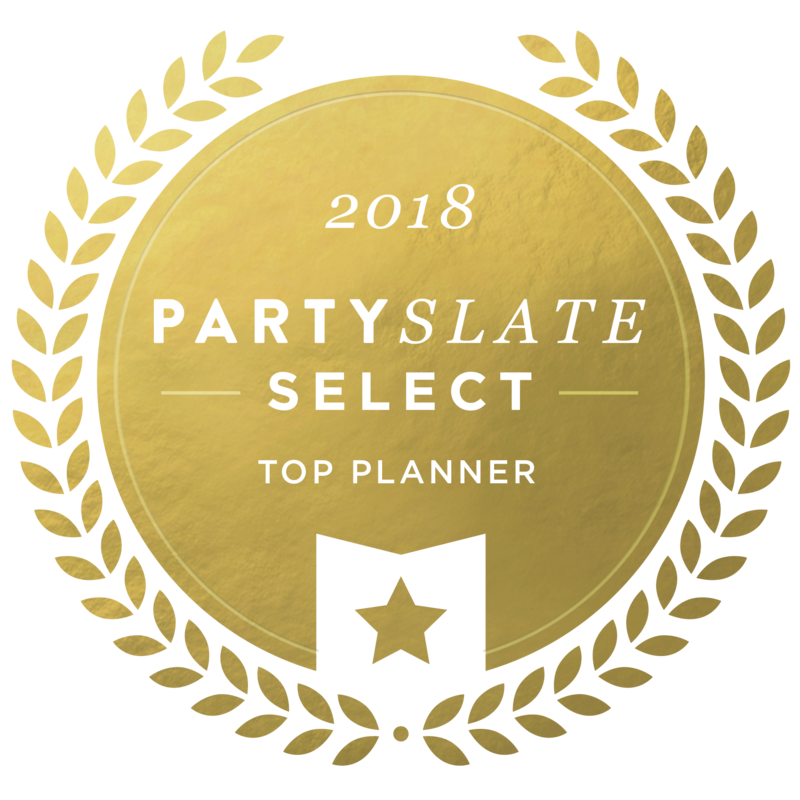 We have had the pleasure of planning destination events for couples, corporations and private individuals celebrating milestone events throughout the United States, Caribbean, Europe, Africa, Asia and Australia. Whether you choose our Signature or Team Cowie services you can be confident that your destination event is in the hands of professionals. As a certified meeting planner of the IATA and IATAN networks we are able to secure bulk reservations and negotiate group rates for hotels and air transport directly on our clients behalf. based wedding planner for local and destination weddings, corporate parties and private events.